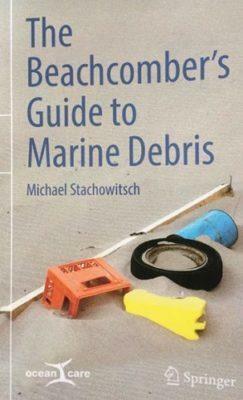 One of the most significant researchers, MEDASSET’s long time friend and supporter, Michael Stachowitsch, “brought to life” this amazing book on sea life’s worst nightmare:marine litter! Complete with nearly 700 photographs, scientifically profound yet pleasant to read, presents one of the most crucial environmental issues with insight and a pinch of humor. From plastic to fishing gears and from clothing to cigarette butts this book is an ideal guide not only for marine researchers but for anyone who is interested to find out more about marine pollution.